Its the 20th anniversary of the Star Wars movie – Episode I The Phantom Menace! To celebrate, a variety of products will be released as shown on StarWars.com. 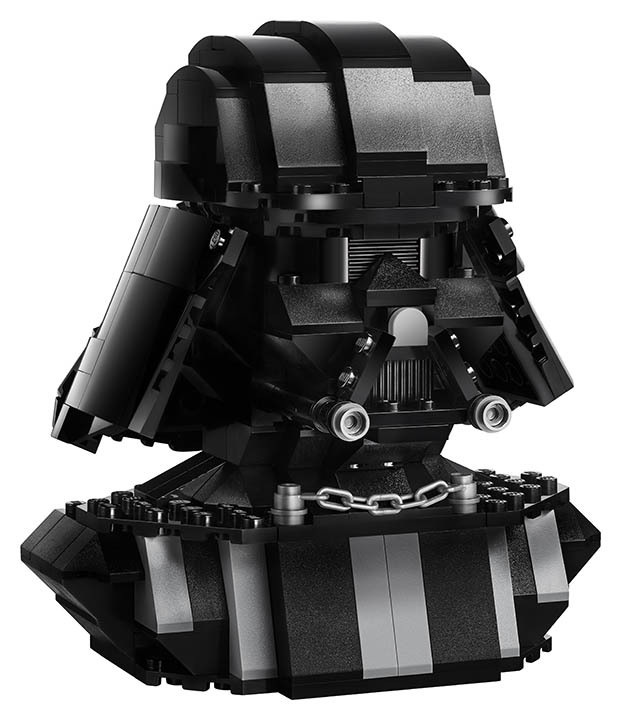 A LEGO item will be released and this is LEGO Star Wars 75227 Darth Vader Bust. It consists of the Darth Vader head and parts of the neck and upper torso. 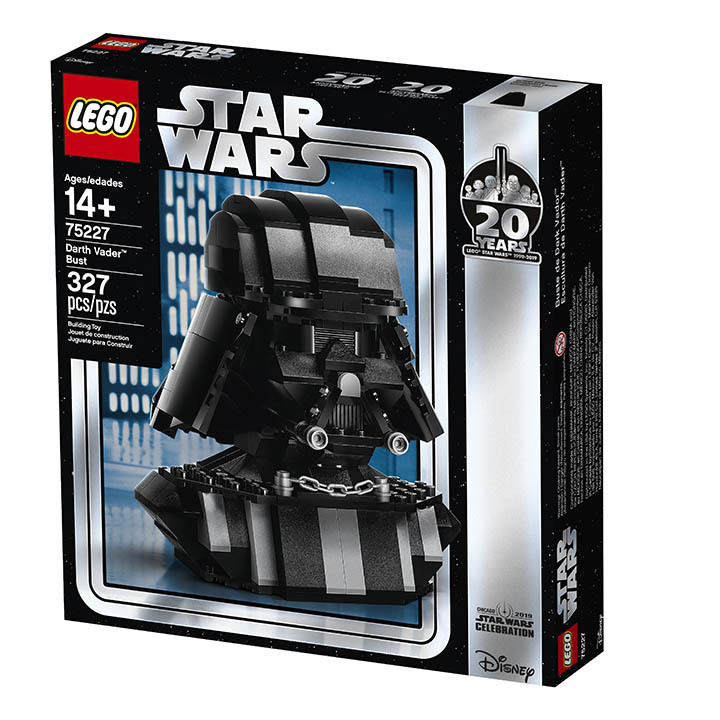 The set contains 327 pieces and is recommended for those age 14+. Available in limited quantities at Target USA.